In what is being described as a new “new hurdle”, the proposed Adani coalmine in the Queensland state of in Australia failed to get the crucial Australian Parliamentary nod, essential for financial closure for one of the biggest coalmining projects in the world. The government lost the Senate vote 35-33, meaning the legislation won't pass until the Senate returns in mid-June. The Australian Parliament was to pass “critical reforms to native title laws, designed to remove a key obstacle to the project going ahead”, but the crucial vote was postponed. Following the defeat, Attorney-General George Brandis moved to suspend the Senate's schedule. “In failing to secure the important legal change, Adani continues to be unable to move to financial closure. The Carmichael project in Queensland is yet again delayed, and remains in limbo seven years after the top Indian business group acquired the project proposal and promised first coal by 2014,” said Tim Buckley from the Institute of Energy Economics and Financial Analysis (IEEFA). While Australian Resources Minister Matt Canavan has told the Australian media that this “does put into question [Adani’s coal] project. It does mean [Adani] will have a delay in their final investment decision”, Labor leader Bill Shorten, following the vote, said his party would support the laws when they would come for vote in mid-June. However, Greens senator Rachel Siewert accused the government of ignoring issues with the proposed changes. "They want to rush this through so Adani can go ahead with their dirty coalmine," she said. "Though the failure of the Senate to pass the amendments today will mean some delays in some early works, the company remains on track to make the crucial financial decision this month," an Adani spokesman said. The legislation amendments the Native Title Act to resolve legal uncertainty around more than 120 indigenous land use agreements relating to major projects, including the $21 billion Carmichael mine. Meanwhile, the powerful Australian environmental lobby opposing the coalmining project has begun to make the Adani threat to close down the Mundra power project in Gujarat following the Supreme Court disallowing any revision in the price at which the power is to be sold an example to show why the Australian coalmining project is not viable. 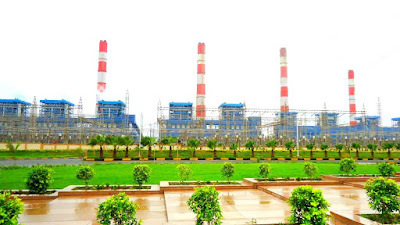 “The admission by Adani Power’s management this week that the 4.6GW Mundra Power Plant is not able to viably produce electricity from expensive, imported coal is another serious obstacle to this Carmichael coal proposal ever reaching financial close”, said Buckley. “Not only does this require a US$600m write-off of contingent revenues previously booked, but it calls into question the stranded asset risks associated with the entire 4.6GW US$5bn capital investment”, he insisted. 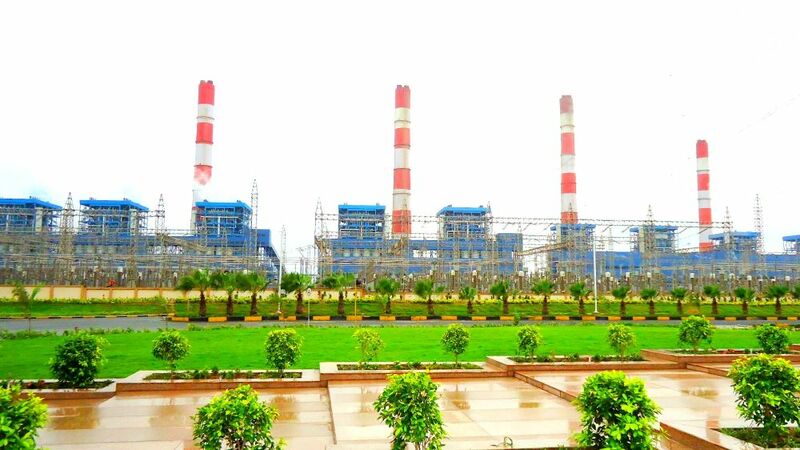 “The latest solar tariff result this week for the Bhadla solar park in Rajasthan at a record low Rs2.62/kWh continues to call into question the strategic and commercial viability of any proposed coalmine premised on ongoing Indian thermal coal import demand, a strategy clearly out of alignment with the Government of India’s stated strategy for zero thermal coal imports,” Buckley insisted.